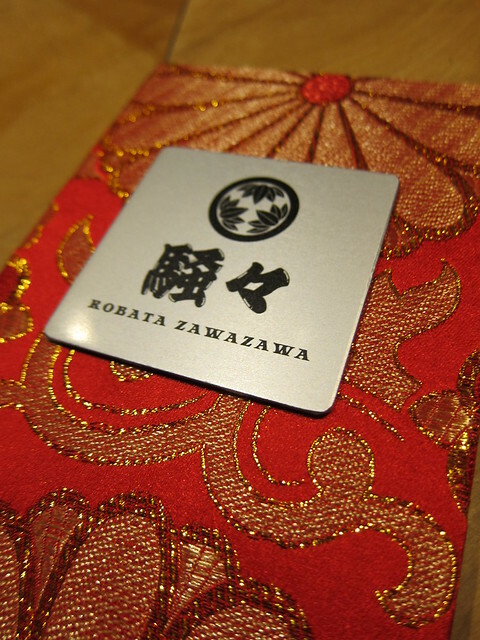 When you first walk into Robata Zawazawa, you will almost be certainly distracted with its astounding decoration. The attention to details were all-consuming. 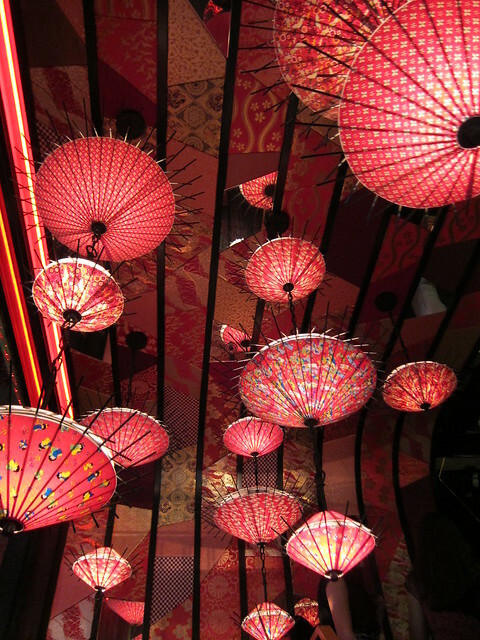 From the Japanese lanterns, to the exquisite menu, right to the open kitchen/bar. I seldom get excited about the design of a restaurant, but Robata certainly got my camera snapping. But I was at Robata that night to have a go at authentic Japanese dessert and drinks. Prepared by (what else) real Japanese kitchen crew.